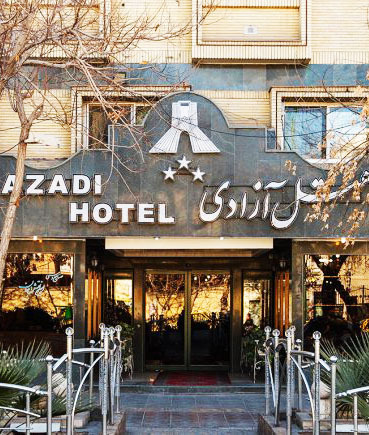 Are you looking for a 3-star hotel near the Tehran city center? well, Boulevard Hotel is what you are looking for. 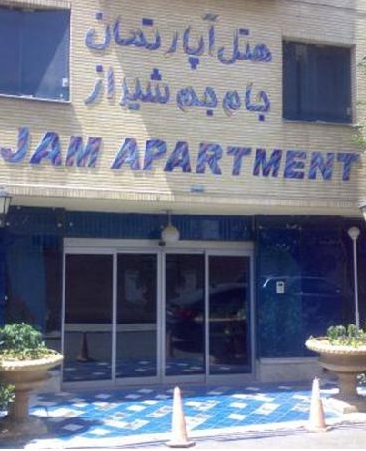 It is located at Number 108, Keshavarz Boulevard. Beautiful Laleh Park is just on the other side of the hotel street. This means you can reach two interesting museums with less than a 10-minute walk. Tehran Museum of Contemporary Art and Carpet Museum of Iran are inside Laleh Park. It is a great opportunity to get familiar with both modern and ancient art of Iranian. You are surely familiar with beautiful and world-known Persian rugs. There is a great collection of them in the Carpet Museum. Also, Meydan-e Vali Asr Metro Station is nearby. With this subway line (light blue line) you can get to Tehran Railways. You can access so many other historical sites using BRT (Bus Rapid Transit) lines. Golestan Palace (UNESCO World Heritage), National Jewelry Museum, National Museum of Iran, Portal of Bagh-e Melli, and Grand Bazaar are some of these places. 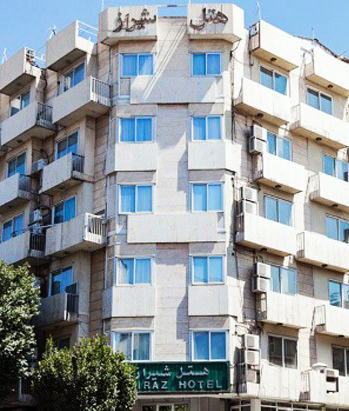 Boulevard Hotel offers double, twin and triple rooms. 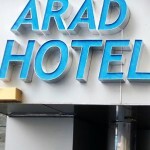 The hotel is kid-friendly; hence, children under the age of eight are free of charge. 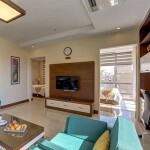 Elevator, safe box, 24-hour reception, laundry, and minibar are some of the hotel’s facilities and services. Also, there is a local restaurant on the ground floor with a capacity of 50. The hotel cafeteria is ready to serve you with beverages and drinks. 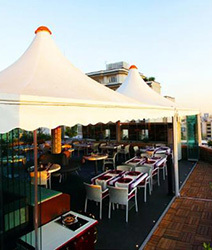 As a 2-star hotel, Boulevard Hotel has a lot to offer in terms of room amenities. You will find an indoor fridge (with complimentary water) in your room. There is a private bathroom including shower (in some units with bathtub), toiletries, and western toilet too. Also, some rooms have a working desk, drawer, lampshade, and closet. Enjoy free high-speed Wi-Fi throughout the hotel and share your travel adventures with your friends and family. 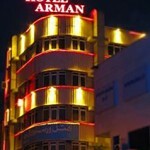 If you are interested, you can book your room at Boulevard Hotel in advance right here. We speak your language, so if you have any questions, feel free to contact us anytime.